The Office of the Attorney General was not asked for input, nor did it oppose Mr. Jenson’s petition for parole due to time served. By serving almost five years, he was already a likely candidate for parole. The focus of the AGO is getting dollars back to victims in the form of restitution, which the AGO knows Mr. Jenson could not begin to pay until his parole began. 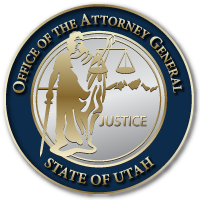 The Board requested input from the AGO regarding restitution and the Board will make a final determination of the amount owed after the State has had adequate time to finish investigating and reviewing hundreds of pages of new documents, many of which Mr. Jenson never previously produced to the Office.